Leyla is the Producer of Footfall. Independent producing credits outside of Footfall include Piranha Heights (The Old Red Lion Theatre); The Duchess of Malfi, The Bloody Chamber, Last Among the Long Grass (ADC Theatre); Blue/Orange, Becky Shaw (Corpus Playroom); Indelible Acts (Pembroke New Cellars); The King and Queen of the Universe (C Aquila and Corpus Playroom). She is Associate Producer for Dippermouth and Etch Theatre. 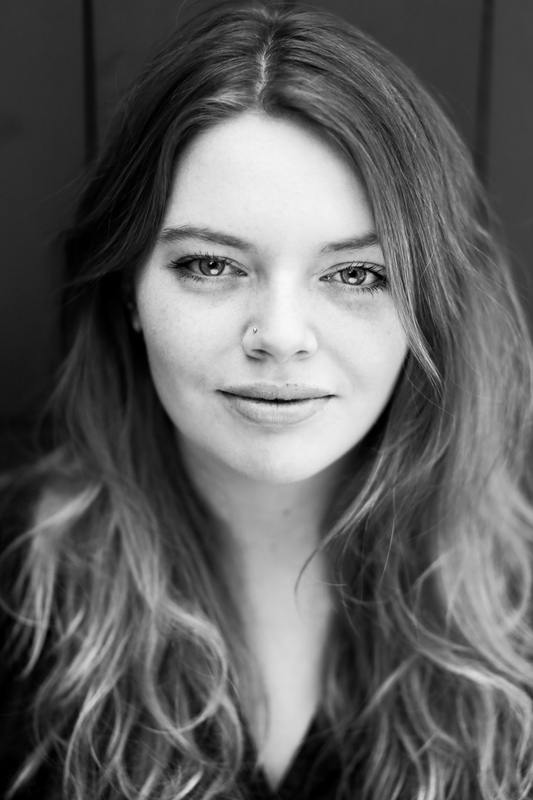 She graduated with an MA in Creative Producing for Theatre and Live Performance from Birkbeck, University of London in 2015 and she has a BA in Law from Cambridge University. In 2015 she worked for Paines Plough as their Production Placement.